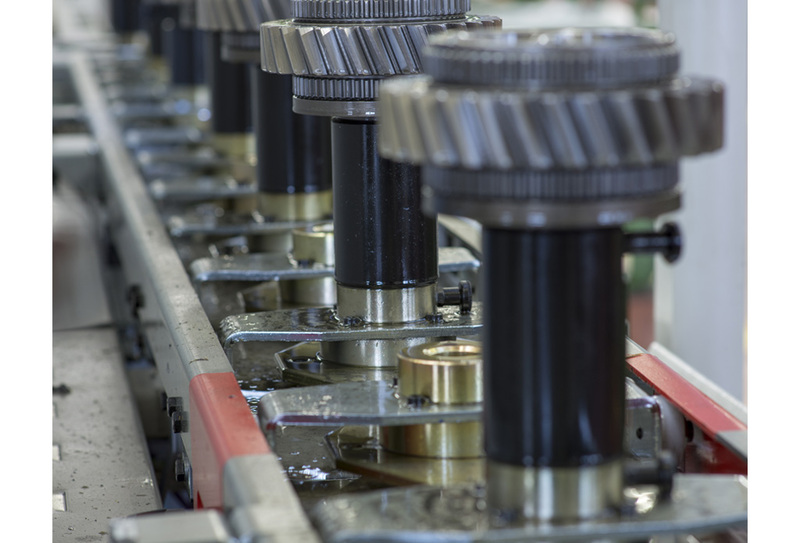 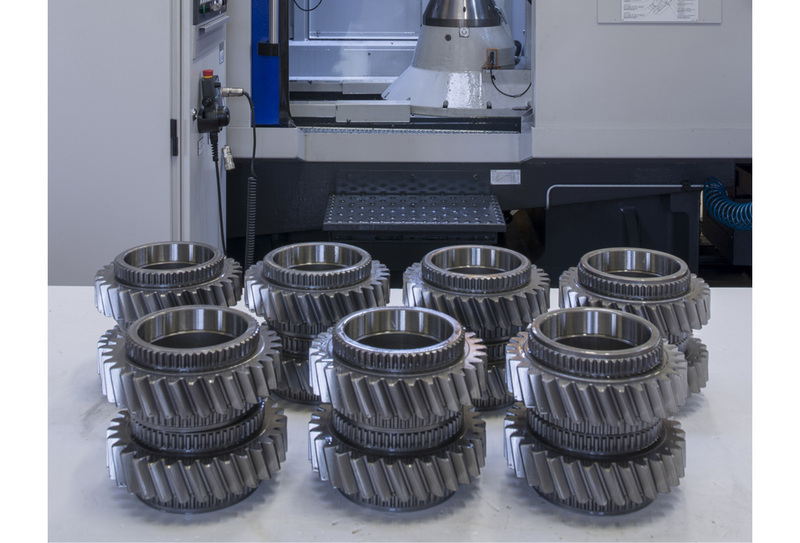 Euroricambi workshops are fitted with state of the art technology for the manufacturing of gears. 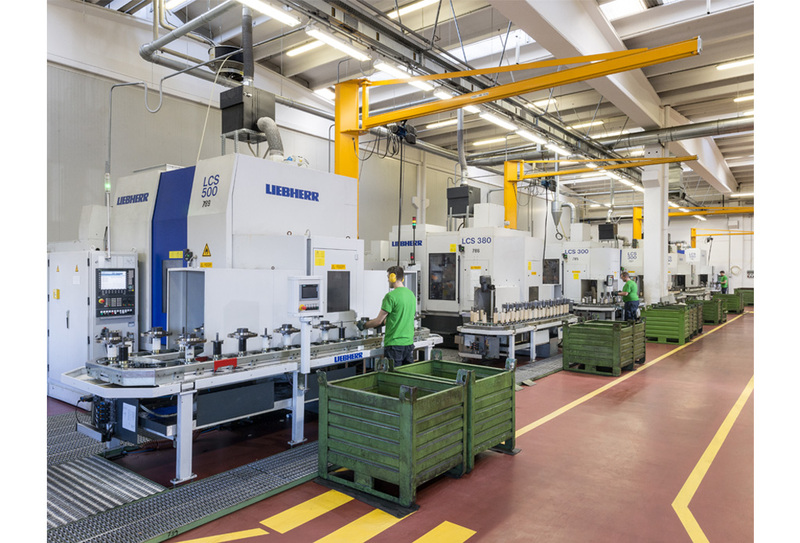 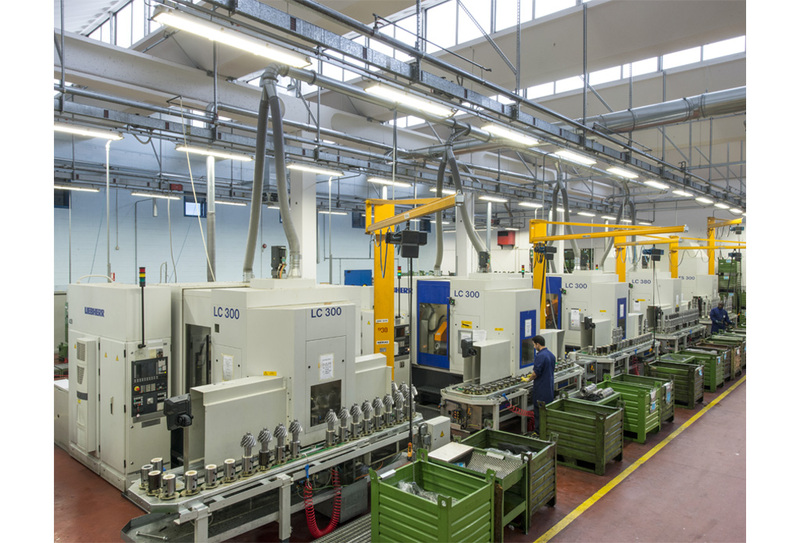 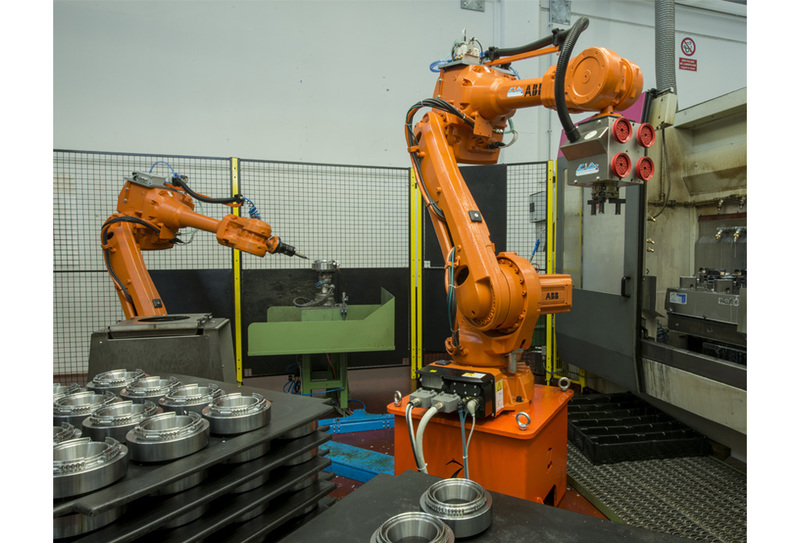 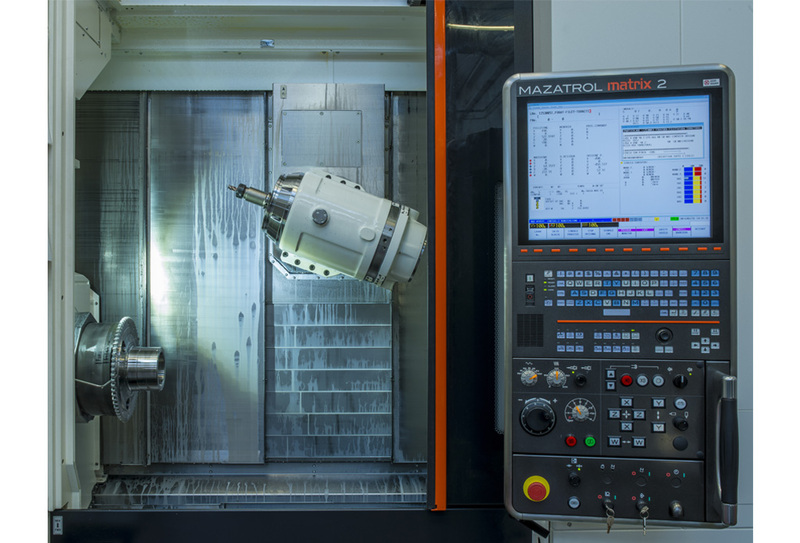 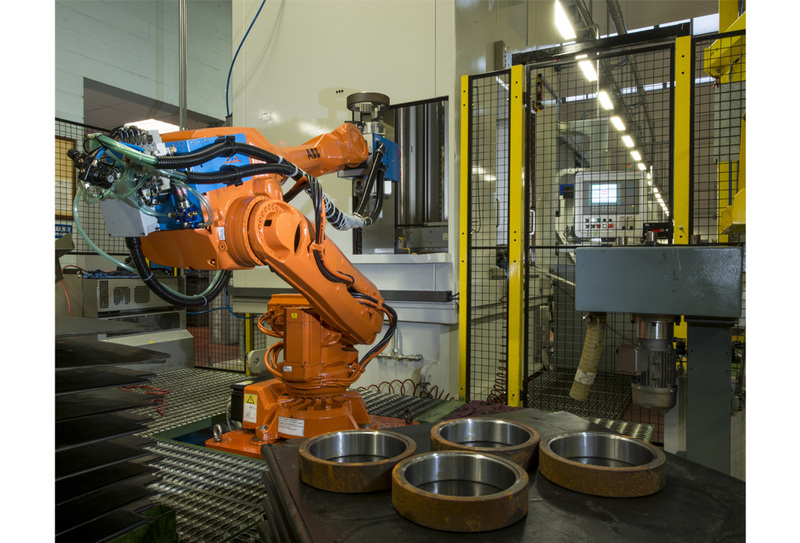 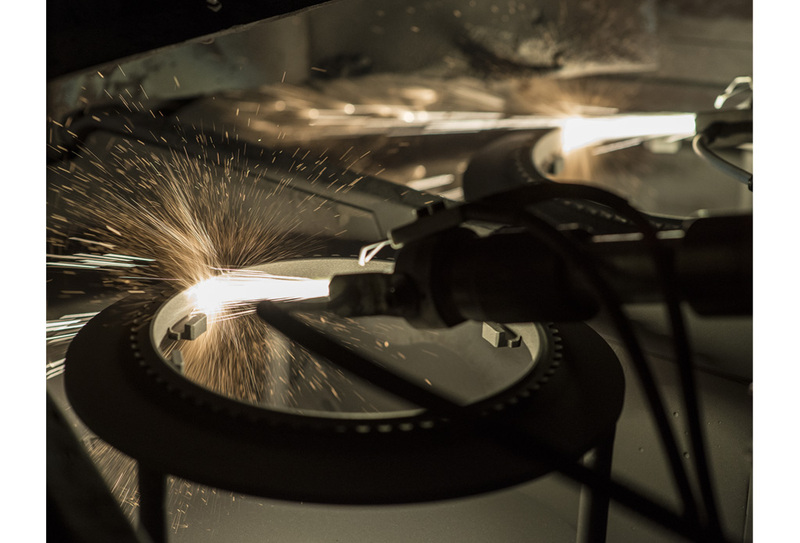 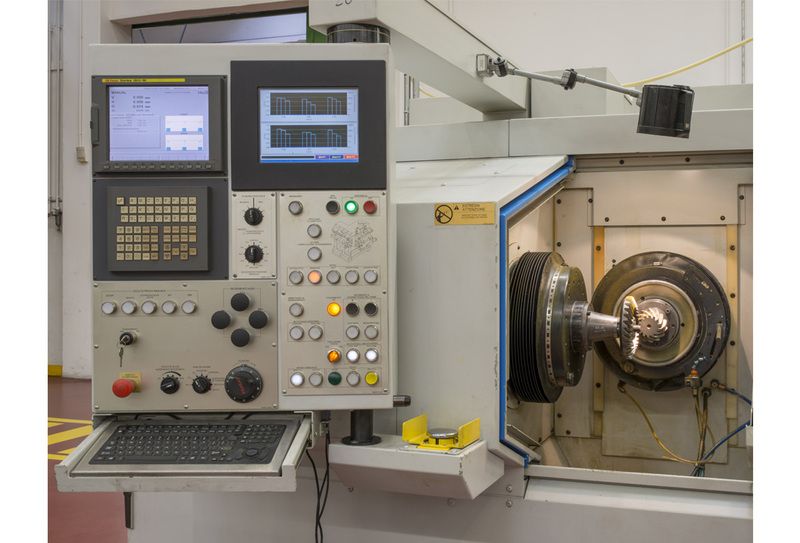 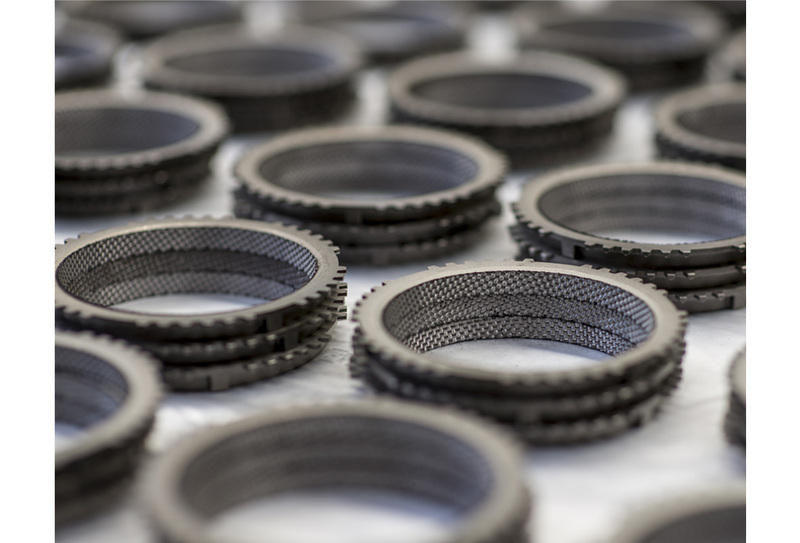 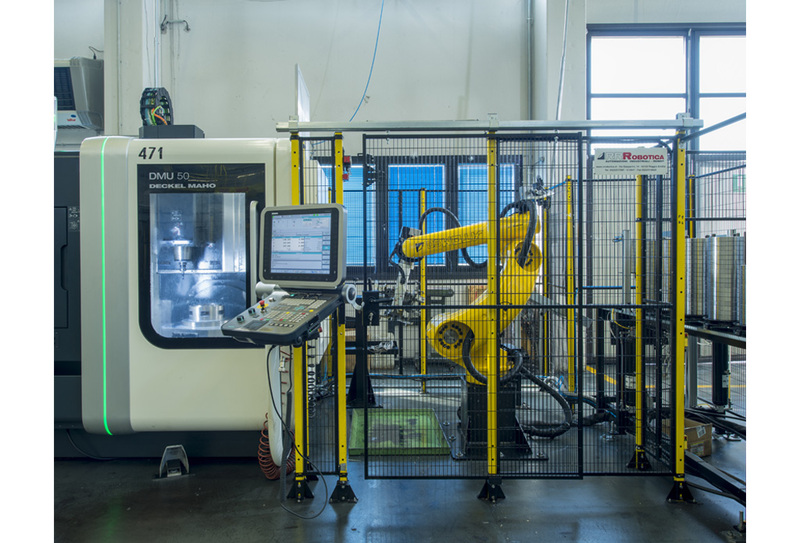 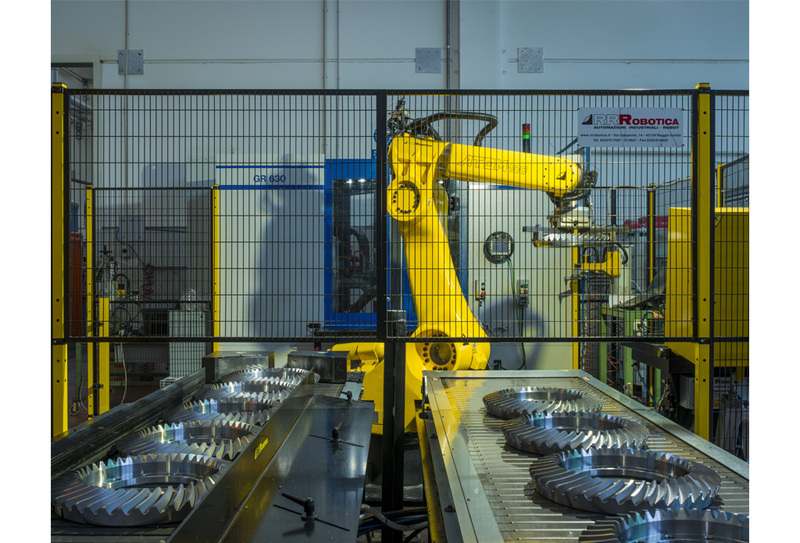 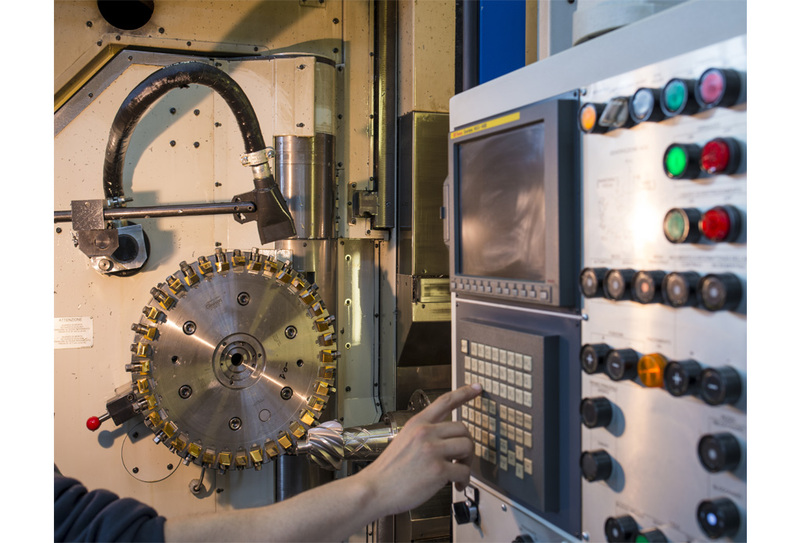 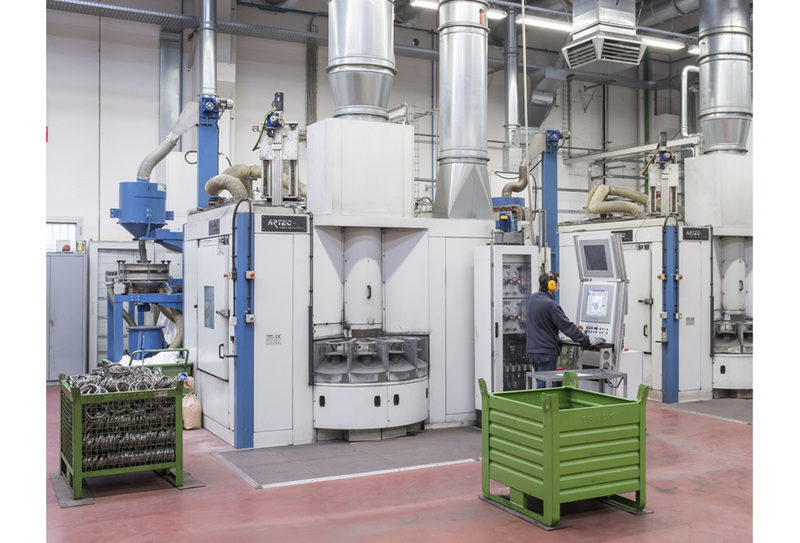 Over 150 CNC machine tools with robotic loaders carry out sophisticated machining on a daily basis, respecting tolerances of a few thousandths of a millimetre and handled by highly qualified and experienced personnel. 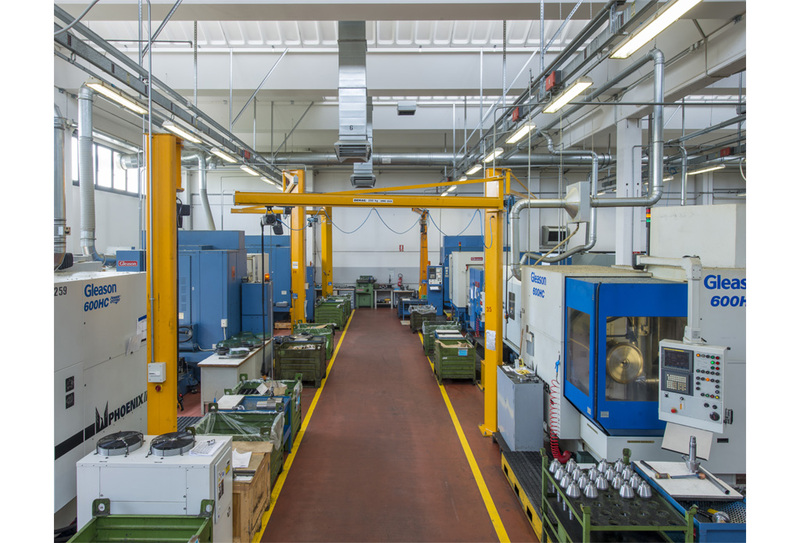 The technological level of the equipment used and the strict quality control procedures ensure the reliability and monitoring of the manufacturing process. 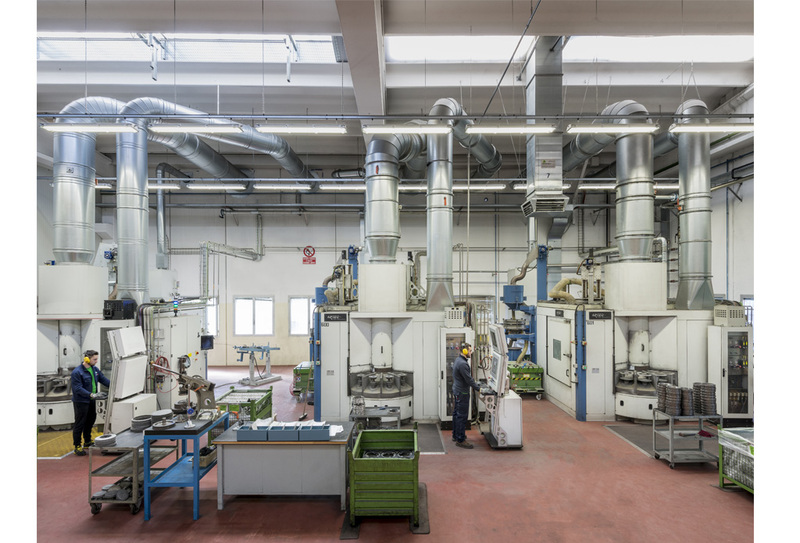 From its beginnings, the company has constantly reinvested a considerable part of its profits in new processing technologies in order to preserve its competitiveness in the market and at the same time to pursue a quality policy oriented towards continuous improvement. 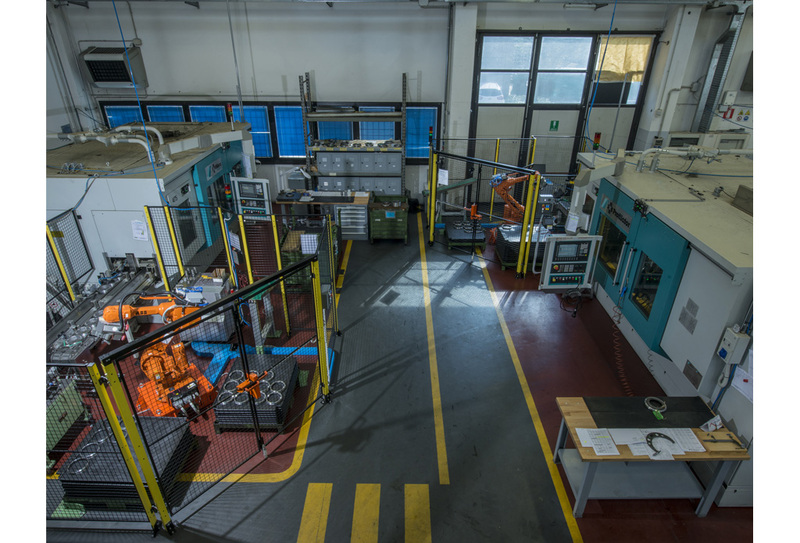 Euroricambi products, although not being genuine spare parts, have the same quality and technical level, perfectly reflecting the manufacturing processes and quality control.